We have a small list of recent changes to inform you about today. Over the last few platform publishes we have rolled out some cool tweaks to various areas of the platform. We have completely overhauled this feature to make it more powerful. This change required us to start over from scratch, thus you will need to resave your customized word filters by simply going to your Word filter page and clicking the save button. Some new features you will enjoy include ability to set case matching, and if you want to replace only whole words or not. You will also notice that the area to customize your sites word filters has moved to the Manage Settings pages. New Advanced Options for Email and Default site domain! 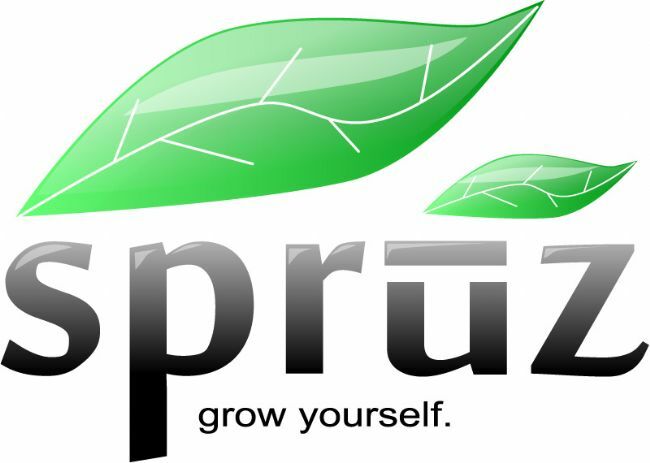 Set a Default Domain: This feature is very handy in case you upgrade and add your own domain name but don't want to lose the traffic from your .spruz.com domain. You can select a domain name to use by default and our system will forward all your traffic onto the domain default. This is really useful to improve your site's SEO as well. Customize your SMTP Service: While we offer basic email sending with all websites, in some cases you need more then that. You can now customize these settings to allow you to set your own SMTP service. Using an SMTP service can give you more options like email tracking, increase message deliverability, open/click rates and more with your email. One solution we recommend for this is Socket Labs. Uploading in the file manager has been improved and simplified. Now, instead of having a "Finish Uploading" button, the current directory automatically updates to show the newly uploaded files after all of them have completed. We have added support for copied image codes in the insert image tool in the editor. Now the insert image tool is able to detect an image html code that a user pasts into the URL field. If it detects this HTML code it will automatically extract the image URL without the user needing to do anything different. We have improved the styling and streamlined the theme selection process. As part of this change, the theme you select will now show in a live preview of your site behind the theme selection dialog. This allows a much better look at what your site will look like with that theme before you apply it without having to preview the theme in a popup window. As always we have corrected a number of bugs and issues reported by our Spruz website creators, like an issue with staying logged in when using a .co.uk domain, and corrected a problem where some RSS feeds were not loading correctly to name a few. We have a number of different areas on the platform we are working on, features that we hope to see released by the end of June include new improved photo systems to make uploading and managing all image content on your site much easier, and more API Features. As always if you encounter bugs or issues please do not post about it in the comments. Open a support request please!